Google One, with a design to counter Apple’s iCloud with features such as family share is now available in the US. The service is a paid subscription only model of Google Drive. The new move comes after months after it was provided through an invite only beta option. Through the service, the company has promised to bring the new model to more countries over the next few weeks. 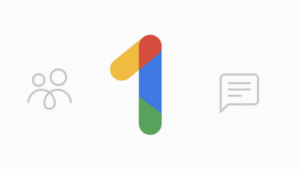 Meanwhile, users in the US can gain access to Google One to get the same storage that they were previously owning on Google Drive but at a cheaper price and along with additional benefits such as dedicated support from Google experts, credits on Google Play and also the option to add as many as five family members to your plan. Customers on the present 100GB Google Drive storage plan needs to pay a monthly charge of USD 1.99 (approx. Rs. 140) in continuation, but customers with the newly designed 200GB storage plan are required to pay USD 2.99 (approx.. Rs. 210) per month. Google, in an attempt to shift its consumers using the present 1TB plan to 2TB storage offering it at USD 9.99(Rs.702 per month). In a similar way, 10TB cloud storage can be availed at a monthly charge of USD 99.99 (Approx. Rs. 7,030), and about 20TB storage, the company charges USD199.99 (Approx. Rs. 14,000) and the last and biggest storage 30TB is available at USD299.99 (Approx. Rs. 21,000) per month. Apart from these plans, consumers opting for Google One will be availed other benefits, which includes credits on Google Play and other deals such as credits on select hotels listed in Google Search. Google has also decided to offer an option to add up to five family members to your plan to simply storage under one bill. Each of those members can avail a private storage space and other additional benefits which is somewhat similar to individual Google One consumers. Added to that, Google One consumers will also get free on tap access to Google experts to help you understand various consumer products and services. 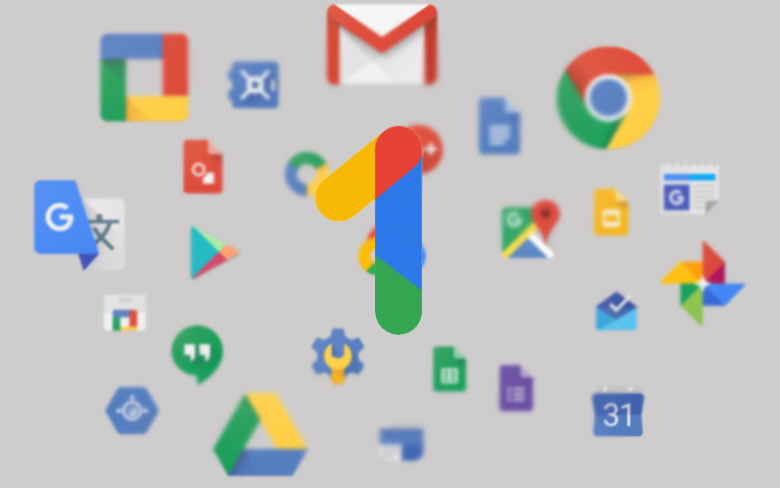 If you remember, Google One was announced in May this year as an upgrade to the paid Google Drive storage. The purpose of delivering Google One is not just to provide paid subscribers a cloud storage solution but along with that to give them an offering that can be used for Gmail and Google Photos. By using the storage space given under Google One, consumers can store a large quantity of emails along with their attachments as well as to keep their original quality photos and videos. The Google One service is similar to Apple which is offering 200GB of storage on its iCloud service at USD2.99. But the iCloud storage cannot be integrated into Gmail or Google Photos. Consumers opting for iCloud though, get features such as family level sharing and regular backups of their iPhone and iPad devices.